With L’Oreal Professionnel Homme Wax - Definition Wax your creative choices are endless. The results are flexible, yet well defined for a dramatic, yet soft natural looking finish. 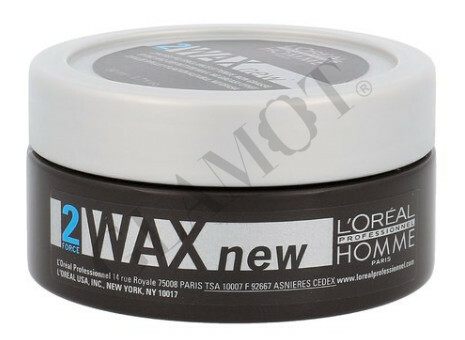 Define your hair with the L’Oreal Professionnel Homme Wax – Definition Wax for a style that has flexible hold and a natural sheen for the ultimate finish. Let the creation flow and style what ever way you feel.